The Economic Development Board (EDB) has appointed R3 to carry out a quantitative study of the marketing and communications industry. This is the first marketing study done by the EDB on the industry. This study aims to provide insights on market size and manpower to inform EDB’s industry development activities. 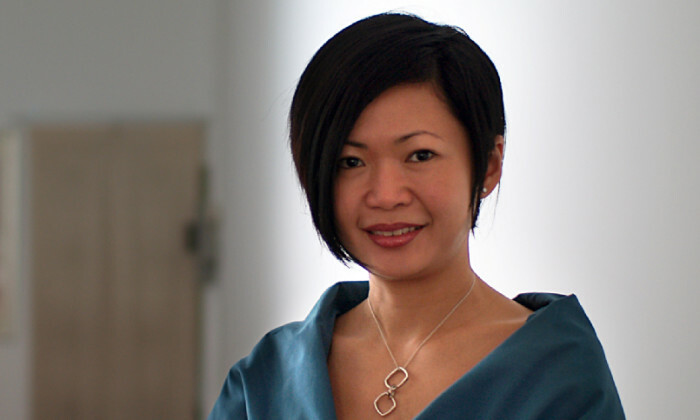 According to Goh Shu Fen (pictured), co-founder and principal of R3 Worldwide, the end goal of the study is to develop Singapore’s marketing and communications sector to support marketing needs of companies here. This is especially due to an increasing number of global clients basing their global and regional brand management teams in Singapore. “The country has seen growth in the marketing and communications industry and an increased importance is being placed on digital advancements,” she added. R3 will be contacting digital agencies to gather their views and participating agencies. Results of the study will be made known to the participating agencies after a year of study. “Singapore’s vision is to be the leading digital marketing hub in Asia, bringing together capabilities in digital strategy and creative execution,” Kelvin Wong, executive director, professional services of EDB said. He added that with more companies looking to access global and regional business growth from Asia, the capabilities and insights from this industry will be crucial elements to tap on. These partnerships include those with industry members such as Gardens by the Bay, Sentosa, Wildlife Reserves Singapore and Expedi..
"Expect verticals such as travel, financial services, application owners, e-commerce and other conversion-focused areas to be most..